The law will go into effect on July 1, 2019. 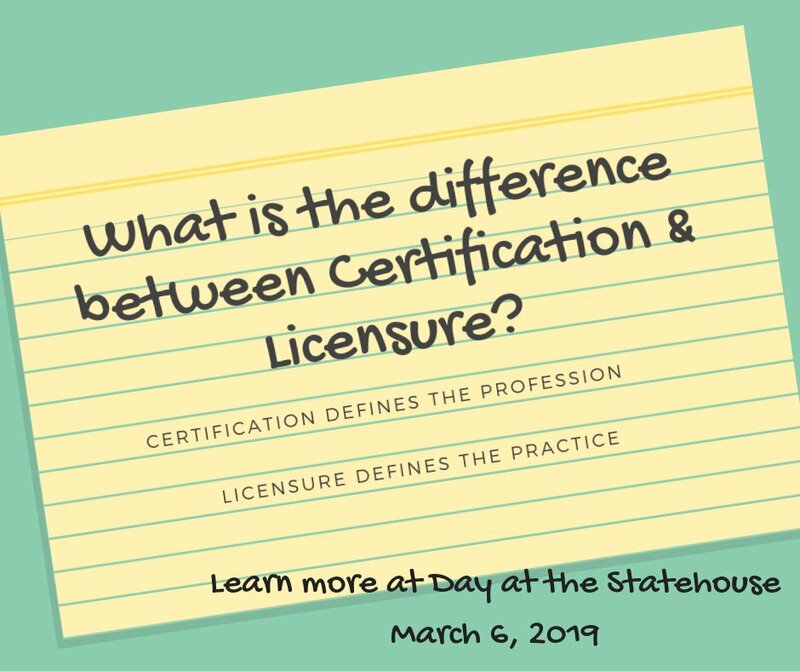 If you are currently certified in Indiana, you will be grandfathered into licensure. Any RDN who applies after July 1, 2019 will be licensed. 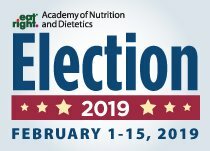 All Certified/Licensed Dietitians will need to renew by December 31, 2020. There is no additional cost for the license. Continuing Education hours will remain at 30 every two years. 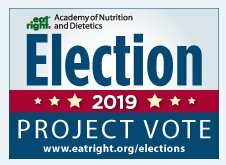 ISDH and the Governor’s office, without objection, approved changing Indiana hospital regulations to comply with CMS’s ruling and HEA 1157 allowing registered certified dietitians to independently write diet orders in Indiana hospitals. This became effective on September 30, 2016. 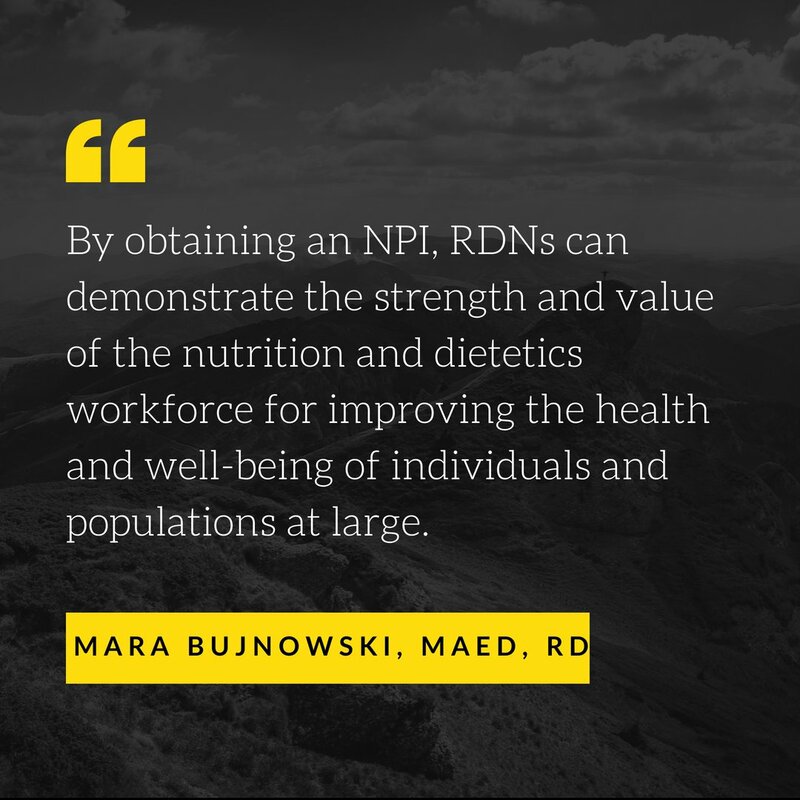 RDN practitioners can now begin implementing independent order writing for dietitians; however, it is it is important to obtain approval from hospital supervisors, medical staff, and administrators. Implementation of diet order writing has not been approved for long term care facilities.  Service providers need a National Provider Identifier (NPI) number in order to bill for services. All RDN’s should have an NPI number! Apply for NPI online @ National Plan and Provider Enumeration System (NPPES) website. By mail, call Fox Systems, Inc., the NPI enumerator, at 800/465-3203 to request an application. 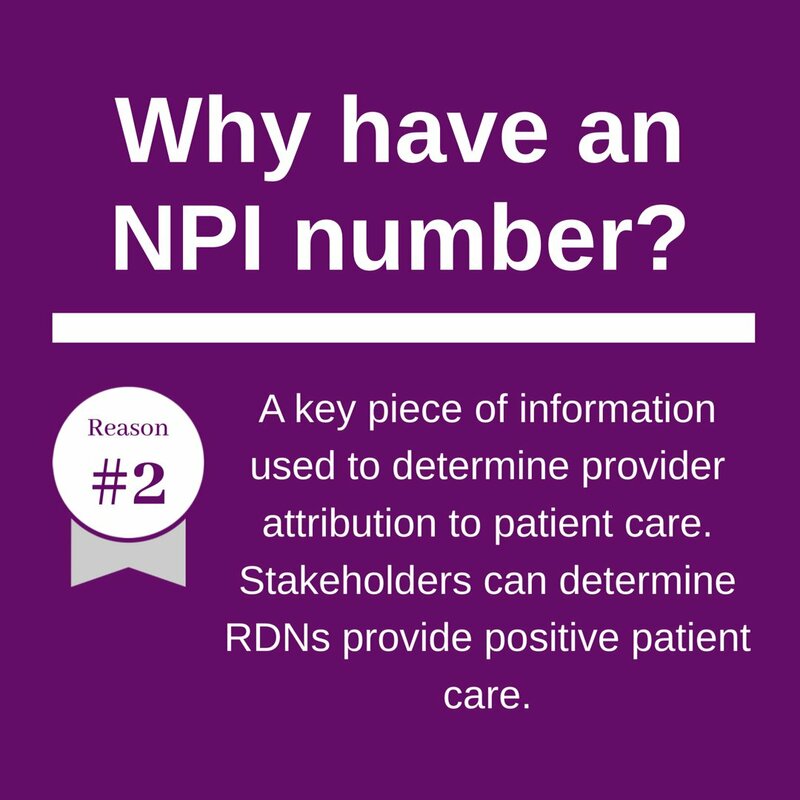 Print a copy of the NPI forms before sending to CMS. which establish standards of professional competence. These rules can be viewed here. 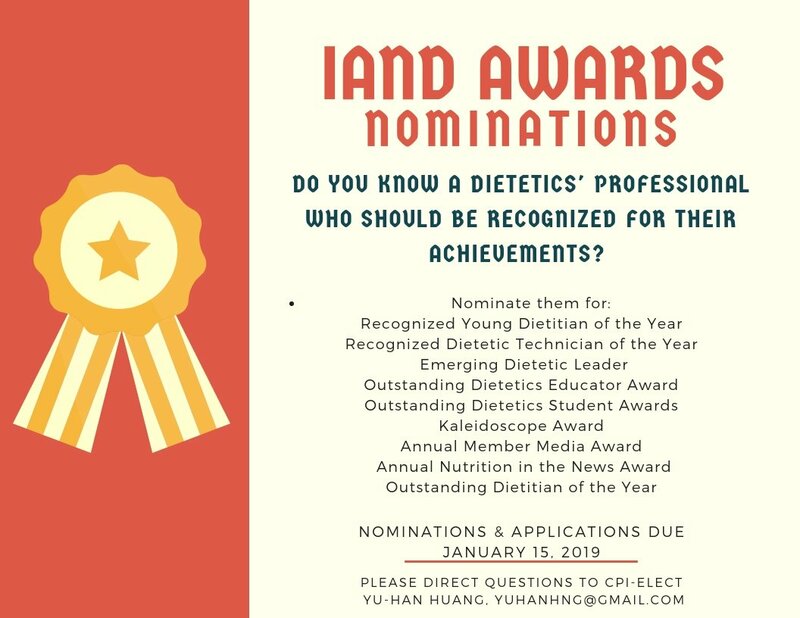 According to Indiana Health Facilities Rules 410 IAC 16.2 registered dietitians who are practicing in healthcare facilities that are licensed by the state of Indiana must be certified. “A qualified dietitian is one who is certified under Indiana Code 25-14.5”. RDs who are certified must complete at least 30 hours of continuing education every two years. Effective July 20, 2016 Rule 6, Standards of Professional Practice was approved and added to the Dietitians Standards and Rules. These standards can be accessed on the Indiana Dietitian Certification website. Please review the 2017 audit process outlined here. 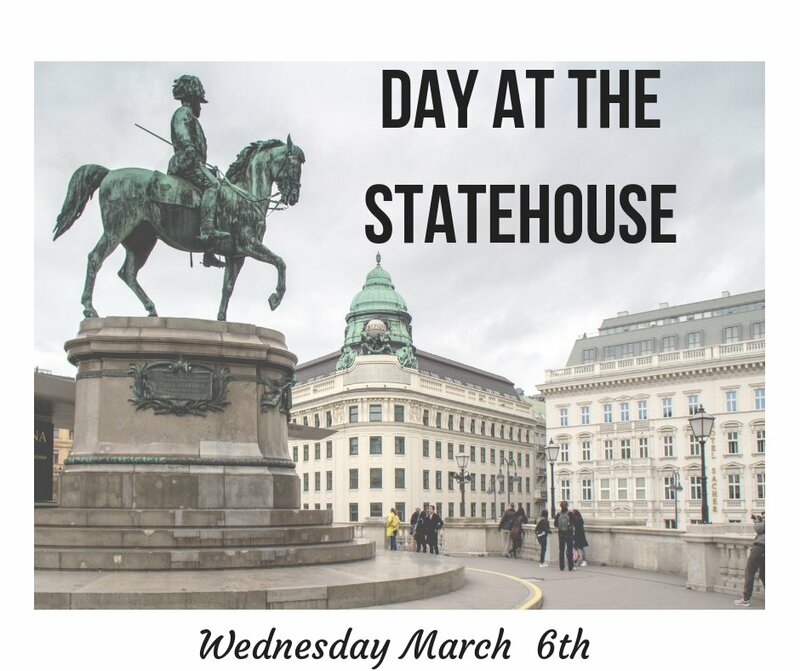 As Indiana Academy was presenting to legislators two years ago, one area where we lacked documentation was documented cases of harm that have occurred here in Indiana. Dietitians know harm happens but we NOW NEED to document every case of harm. These examples will be key to our on going legislative efforts. This is easier than you would think and in fact, many practitioners see these cases of harm in the course of their normal job responsibilities. If you know of incidents where misleading and potentially harmful health advice or non-evidence based care has been given by unqualified providers, please share. The risk of harm to consumers is real, can be damaging to their health, and can lead to increased health care costs but it MUST BE REPORTED by DIETITIANS. Please consider using the online submission form, sending in your documented cases of harm without patient/client identifiers. Please review potential cases of harm that illustrate how harm can be financial, physical, nutritional and emotional. 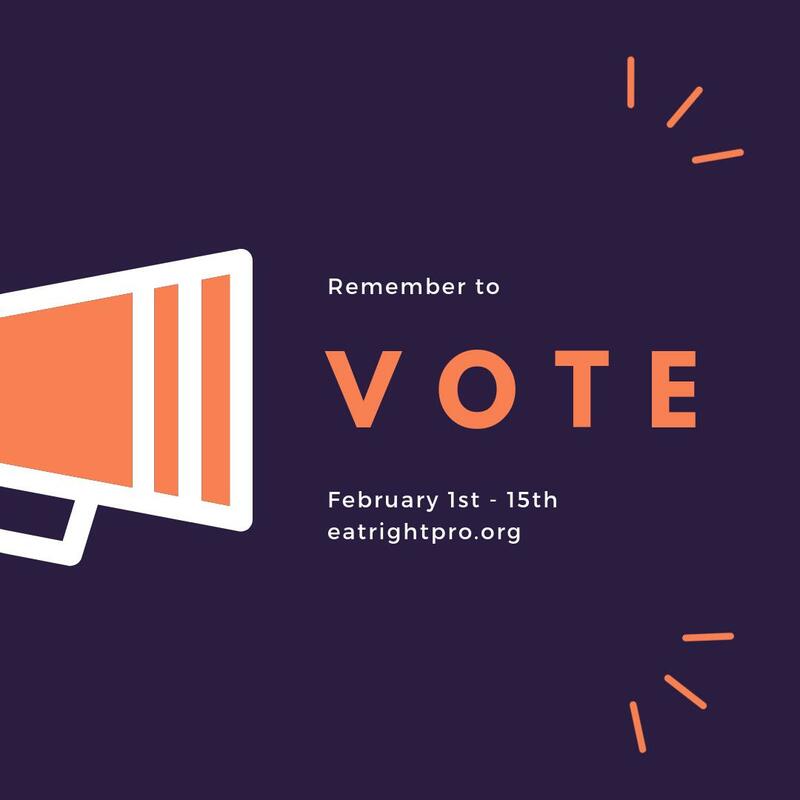 Indiana Academy needs your examples, please consider contributing ASAP and then keep them coming! We need cases of harm that involve all practitioners including dietitians! Access the Potential Cases of Harm reporting form here.